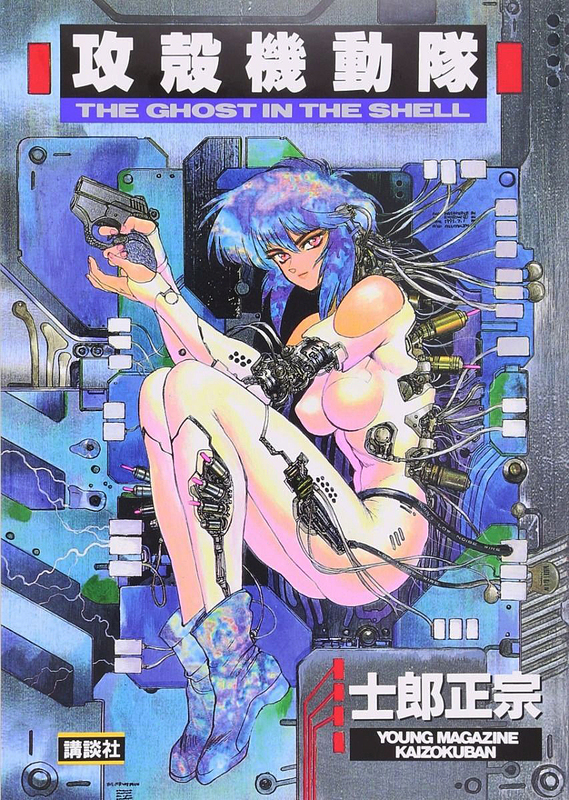 There is one limitation with the whitewashing argument: the story of “Ghost in the Shell” — and manga as a whole — may not be as Japanese as it first appears. In the postwar era, long-form comics became ubiquitous in Japan, but during the past 30 years manga has moved beyond Japan. There are now tens of millions of copies of popular manga series — and more if you count fan-made translations — circulating in dozens of languages worldwide. In “Manga’s Cultural Crossroads,” two researchers, Jaqueline Berndt and Bettina Kummerling-Meibauer, explore the origins of the medium. They argue that manga is a product of globalization; that well-known motifs and archetypes from the literature of other countries permeate Japan’s comics. 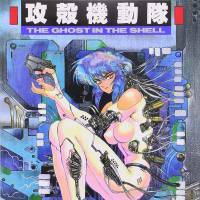 “Ghost in the Shell” is a prime example in the way it merges various identities, landscapes and cultural ideas — many Japanese, but many non-Japanese, too. Claiming that manga is not indigenously Japanese may seem like a radical position to take, but Berndt and Kummerling-Meibauer are not alone. “Historically speaking, as a medium — and as an artform, too — manga is a product of cultural hybridity,” says Shige Suzuki, an assistant professor of comparative literature who specializes in Japanese-language arts at Baruch College in New York City. Gibson and Sterling, Suzuki argues, perceived or imagined that America would one day become like Japan — they exoticized Japan as a high-tech supernation. They assumed that American society would become “Japanized,” akin to the opening scene of Ridley Scott’s cyberpunk film, “Blade Runner,” in which Harrison Ford’s character is seen eating ramen noodles in a dense, dirty city filled the neons. But the future-focused world of the ’80s wasn’t all that inspired him. Other popular manga, such as “Sailor Moon” and “Naruto,” are also read worldwide but still retain Japanese mythologies. 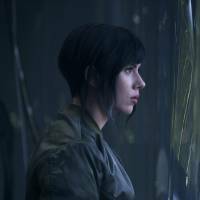 “Ghost in the Shell” is no different: The original name of Johansson’s character, “Kusanagi,” is a reference to to Kusanagi-no-Tsurugi, a legendary Japanese sword. Kummerling-Meibauer believes “Ghost in the Shell” also has European influences, as well as ideas borrowed from European literature and art. Though the idea of the Puppet Master — the villain in the original “Ghost in the Shell” story — may be related to bunraku, Kummerling-Meibauer feels that the idea of a malicious figure pulling strings “can be traced to German Romanticism at the beginning of the 19th century.” Her example is Prussian novelist Ernst Theodor Amadeus Hoffmann, and his 1816 short story, “The Sandman.” It’s the tale of a lifelike mechanical girl — a puppet, controlled by someone behind the scenes — who drives a suitor to madness. 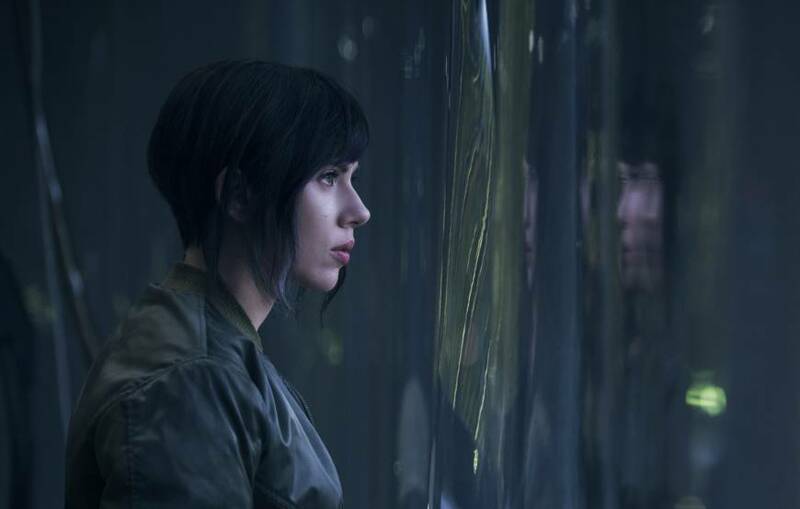 “This is just one significant trait that emphasizes the universal approach of ‘Ghost in the Shell,’ which might be an explanation of why it became such a worldwide success,” says Kummerling-Meibauer. Shirow’s manga wove together hybrid identities, but what about the wider history of manga — has it always been a cross-cultural art form? From a Japanese perspective, then, what happens when a Caucasian female is cast as Japanese character? Suzuki believes the “whitewashing” controversy is more related to Americans projecting cultural issues on Shirow’s manga, which he argues is a way of “Westernizing” the original story. “The movie aspires to link Japanese and Western culture, thus emphasizing again the global attraction of Japanese manga and anime,” says Kummerling-Meibauer.